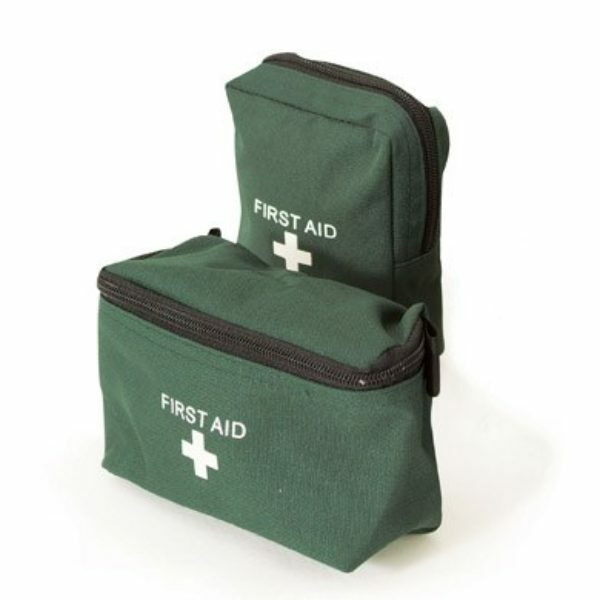 We have a variety of first aid kit bags and boxes! Bites & Stings are a part of daily life in the Red Centre. 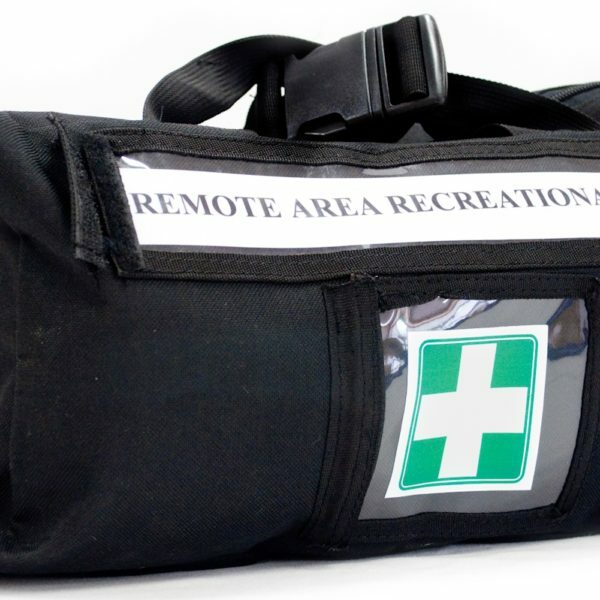 Keep this kit at hand when you’re out working or just taking a walk through the bush! 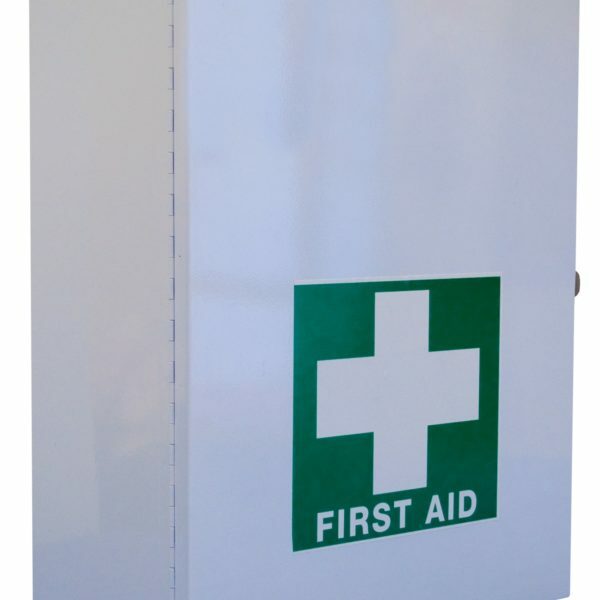 A must have for any Baby Change Room this kit not only provides all the equipment needed in an emergency, but also for less urgent situations. 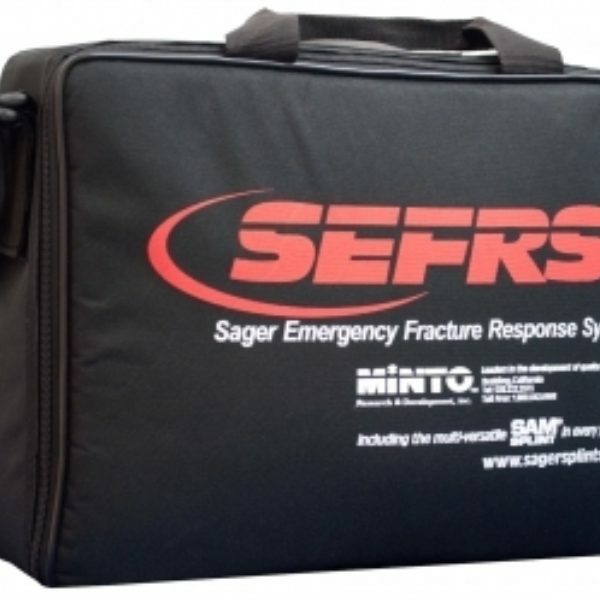 This kit is for the serious biker; it provides instant relief in an emergency situation whilst being out and about. 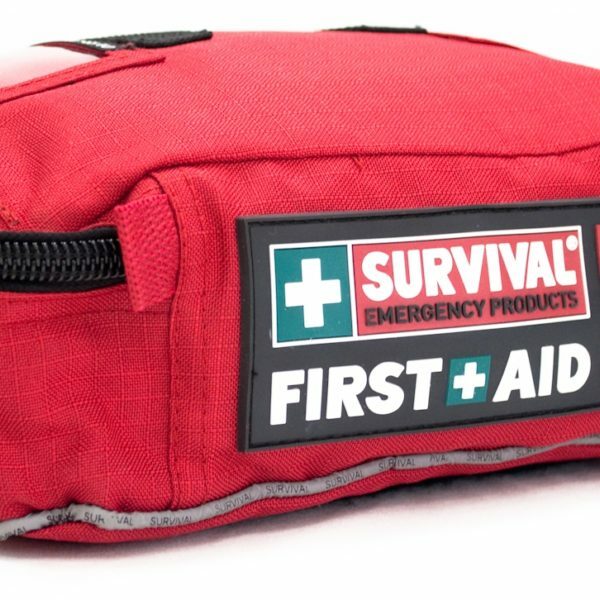 If you&apos;re on the go and want to have all the essentials of a first aid kit nearby grab this compact first aid kit which is presented in a handy waist bag. Have you got a car? If you answered yes to this question, do yourself a favour and grab this handy Glovebox Kit to be prepared for most eventualities. 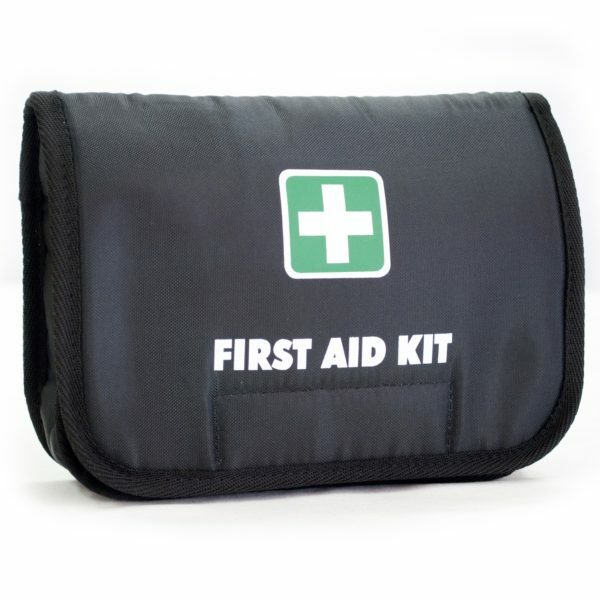 This Kit is an extension to the Bites & Stings Kit; if you spend many hours or days walking in the outback be sure to suit up with this First Aid kit. 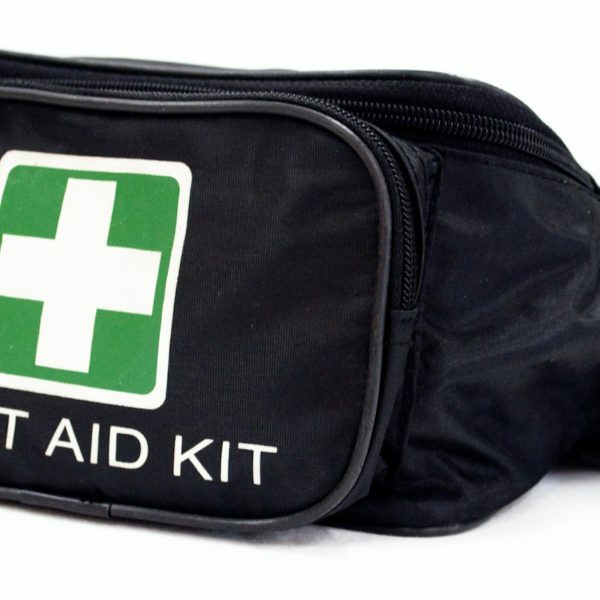 For camping and being out in the open: don&apos;t leave yourself vulnerable to the elements and grab yourself this comprehensive, handy kit before you head out. 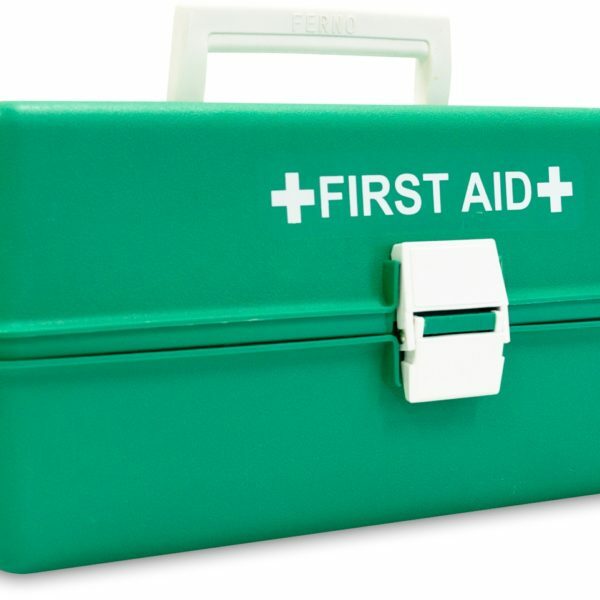 For fast, on the field first aid treatment this handy helper won&apos;t let you or your players down! Components for Tractions Splinting and Splinting of Limbs and Joints. 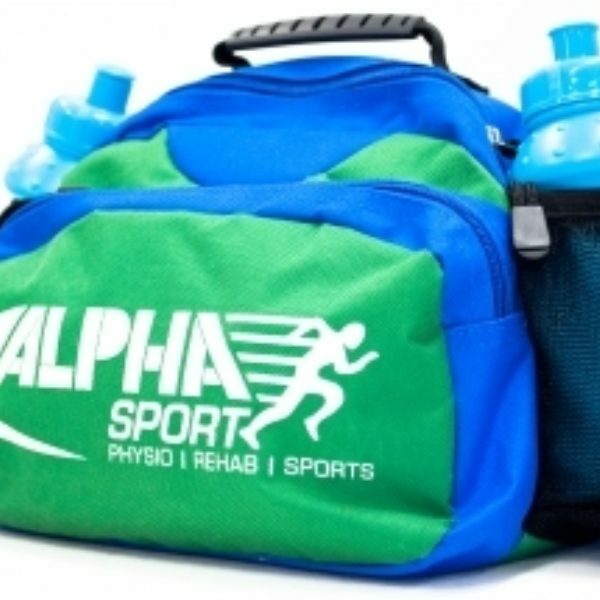 The Oxy-Therapy Kit Contents are suitable for the delivery of oxygen therapy in the home or workplace.